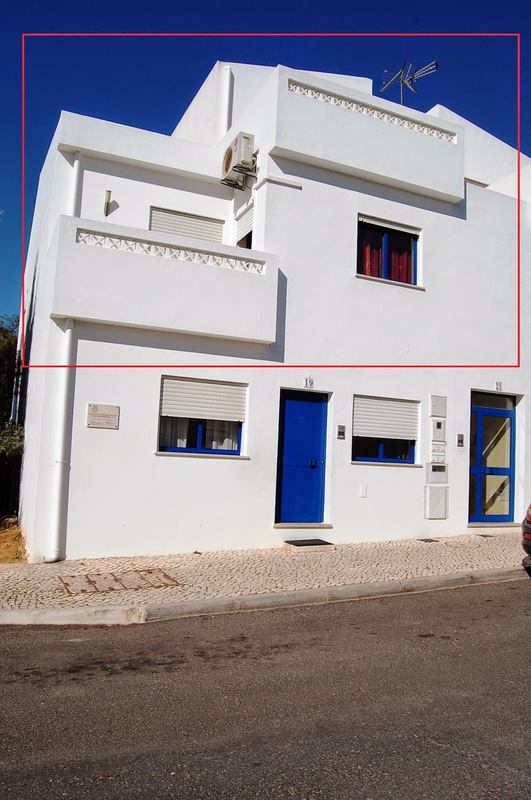 Type duplex 3 bedroom apartment, set in a quiet urbanization in Cabanas de Tavira. Ground floor consists of kitchen with oven, gas hob, extractor fan and heater with access to terrace with barbecue, two bedrooms, living room, bathroom and terrace to the two bedrooms. Upstairs given a room suite and terrace with great views over the sea without the possibility of future construction nearby. Sun exposure throughout the day. 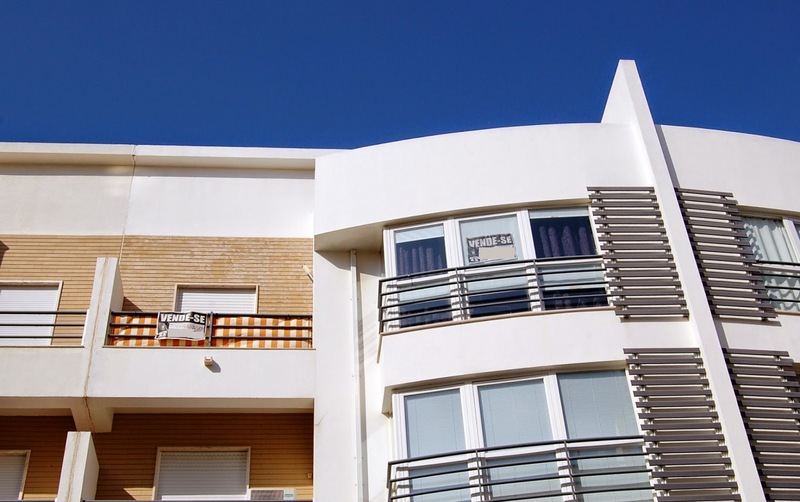 Duplex apartment in excellent condition, set in a building with lift and intercom. Apartment with high security door and air conditioning in every room. Ground floor consists of 2 bedrooms with fitted wardrobes, one suite, toilet, fully equipped kitchen and large dining room. The upper floor has two bedrooms with fitted wardrobes, one with built-in wall safe, bathroom with hydro massage cabin, radio and floor heating. Excellent exposure. Possibility of selling independent garage with automatic gate in this case value to add. Great business opportunity. Excellent business opportunity, 4 bedroom villa in a quiet area. Every bedroom with good dimensions, one bedroom on suite, all with terrace. Outdoor area with garden and possibility of swimming pool construction. Private outdoor parking. Equipped kitchen, air conditioning in all divisions, solar panels, fireplace.